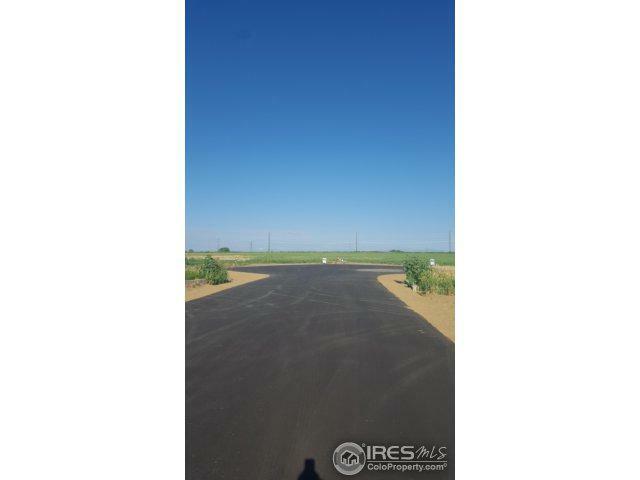 Fully built acreage lots! 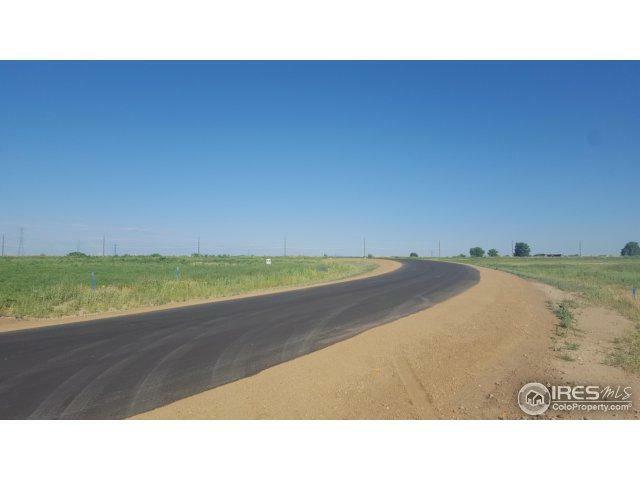 Paved roads are in and all within an easy commute to Denver and Northern Colorado. 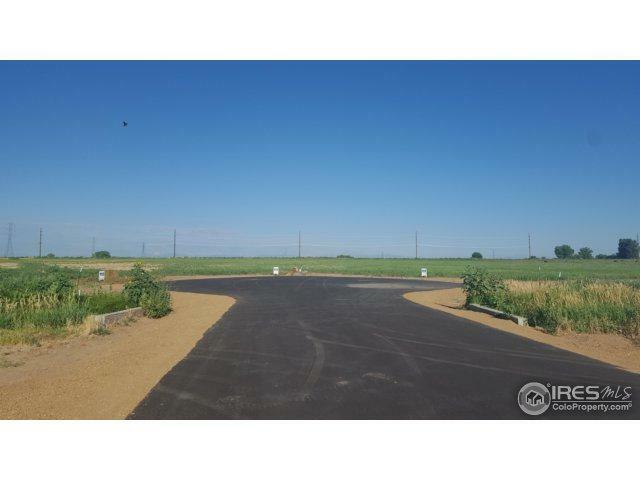 7 lots varying in size from 2.1 to 5.4 acres. All wet and dry utilities to lot lines (gas, water, electricity). HOA and design guidelines in place (HOA fee TBD) with ability to build detached buildings with ACC approval. Horses allowed, mountain view on the larger culdesac lots. Call listing agent with questions and pricing on lots currently not listed. 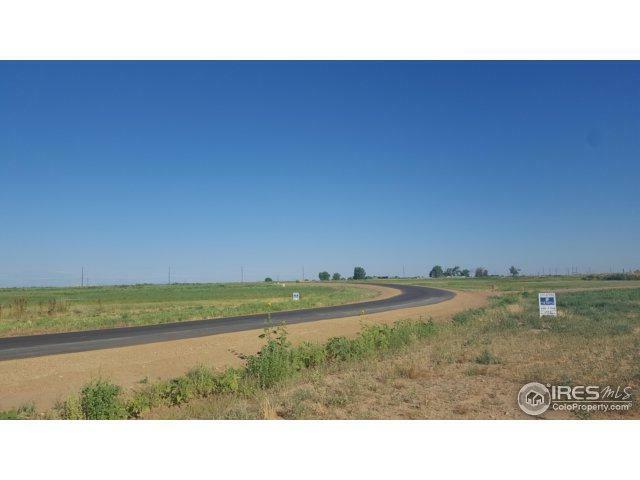 Listing provided courtesy of John Kadavy of Sears Real Estate.